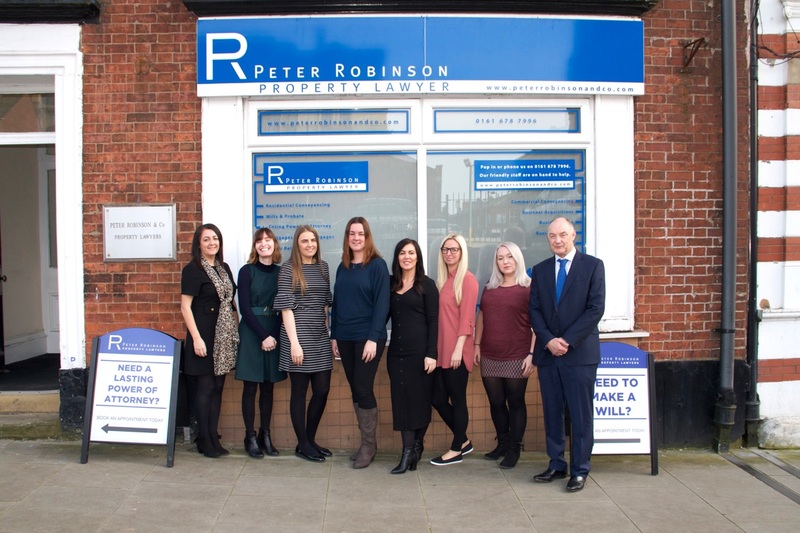 Peter Robinson and Co. was founded by Peter Robinson in January 1993 with offices in Oldham, Rochdale and Denton. The company has grown organically with the current directors, all specialists in Property Law and all having qualified whilst working for Peter Robinson & Co. during the course of their careers. We recognise that great service comes from employing great people and so we employ people who are passionate about delivering a great service and maintain the high standards set to ensure an excellent service to you, the customer. Tammy is the Managing Director with over 20 years’ experience in conveyancing. She qualified as a Licensed Conveyancer in 2007 and deals with both domestic Conveyancing, Wills and Probate and is holder of the Terence Willey Prize 2011.